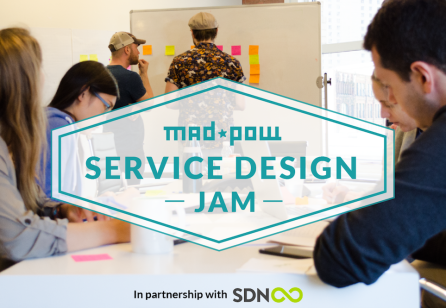 The Mad*Pow Service Jam second edition is here! 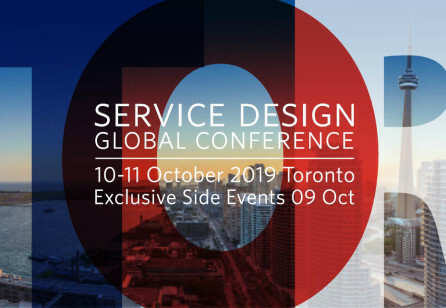 Get ready for a fun-filled, activity packed day and a half event that will introduce participants to concepts related to service design, innovative thinking, and human-centered design. In this 2 -day jam, participants will be given a real-world problem along with a challenge statement they can use to start building brilliant solutions. Our goal is for groups to design a new service that overcomes the challenge while utilizing research, journey maps, personas, and rapid prototyping. This year’s jam will be held in partnership with Service Design Network, Boston. 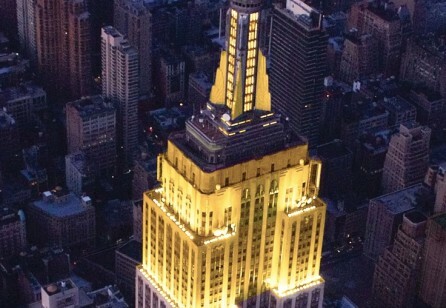 Meet more Service Designers! Join us for the inaugural event of SDN Boston, kindly hosted by EPAM Continuum in Boston's Innovation & Design Building.